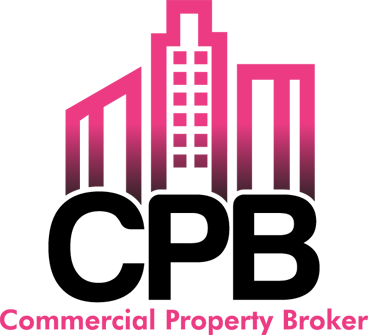 The Serviced Office Experts known as Commercial Property Broker (CPB) are an independent, impartial property finding service designed to help you find your perfect commercial property, virtual office or serviced office for your existing or new Start-up Businesses. 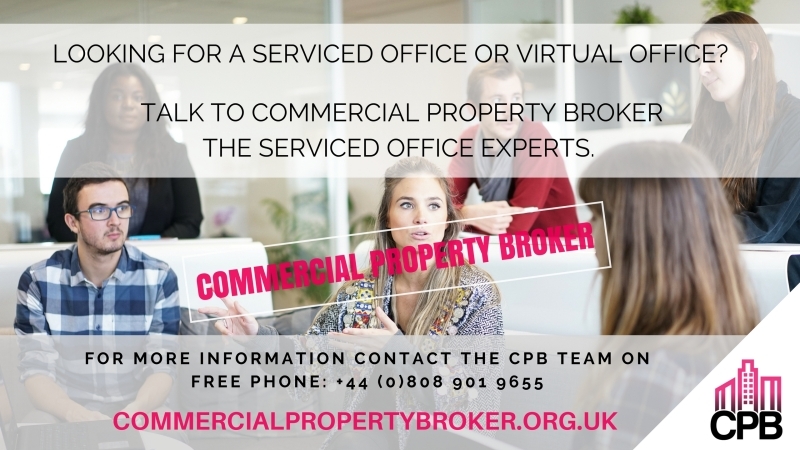 Here at CPB, we cover all sectors of the commercial property industry across the United Kingdom from; serviced office space, virtual offices, commercial & warehouse units to retail shops and leisure facilities. Our goal is to take away the hassle of your commercial property search. Our knowledgeable customer focused staff are commercial property experts with many years of experience behind them. Therefore, our goal is to focus on taking away the hassle of the searching; hence, helping you to fine-tune your property search. Your dedicated serviced office experts will support and guide you through the processes, so you can concentrate on what you do best and that is: 'running your business'. Our staff work and liaise with Business Centres, Industrial Estates, Property Management Companies, Independent Commercial Agents and Private Landlords throughout the UK to provide you with as much choice as possible. CPB would like help your business. So whether you are looking for a commercial property, serviced office or a virtual office location; then you should be talking to the Serviced Office Experts at Commercial Property Broker.